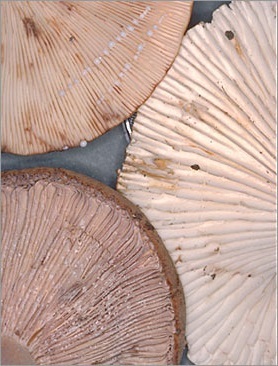 The Voucher Committee has the goal of documenting and preserving fungus specimens from the annual NAMA forays. One or more members act as a liaison with the Field Museum of Natural History, which is the repository for the collections and photos. The data are disseminated through online sources. The Field Museum loans specimens for research by mycologists at academic institutions. See Contacts. © Copyright North American Mycological Association 1997 - 2016. All rights reserved.